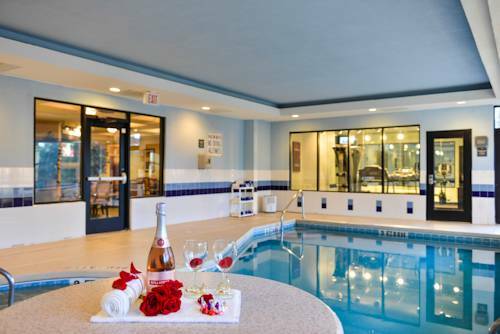 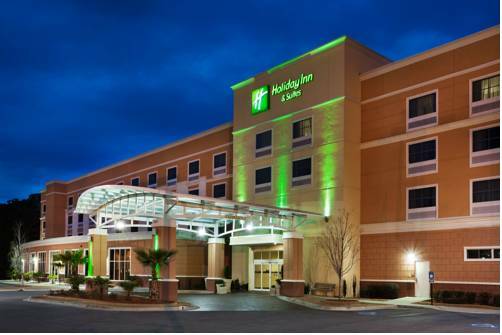 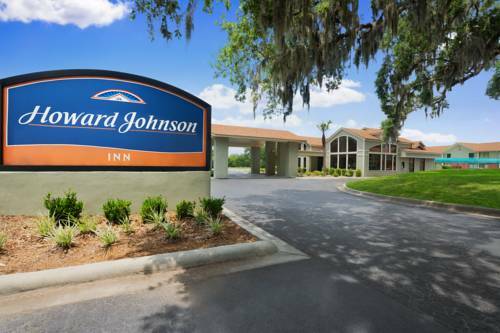 Howard Johnson Express Inn is a 1 star hotel. 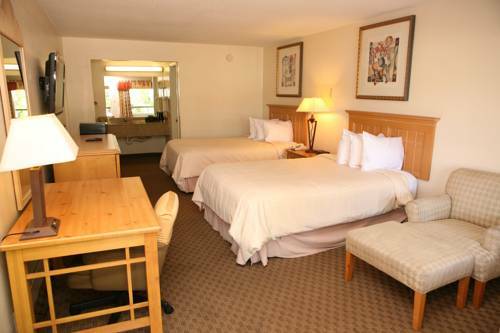 There are soda and candy coin-operated vending machines at Howard Johnson Express Inn where you could purchase candy and cookies, and to prevent you from feeling uncalm there's a heavy-duty safe where you can place your valuable things. 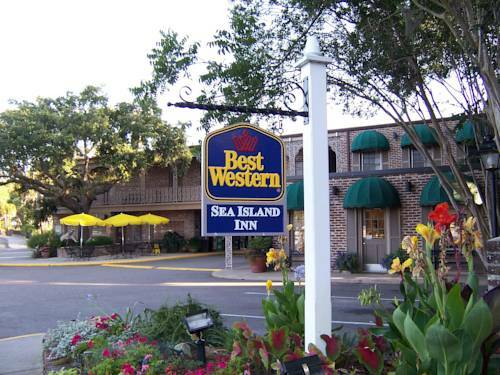 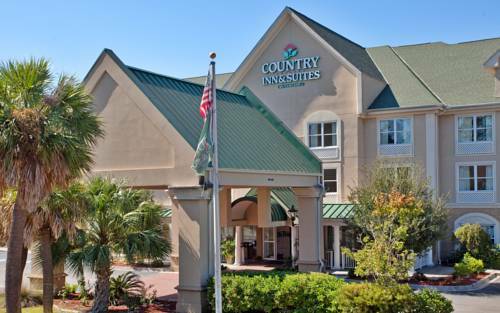 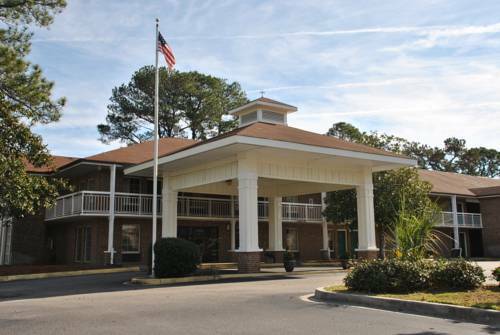 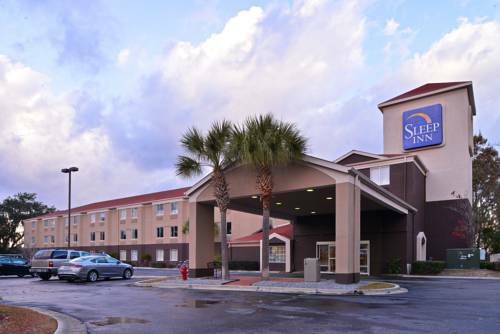 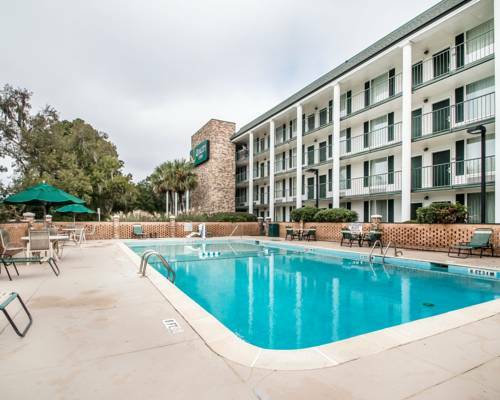 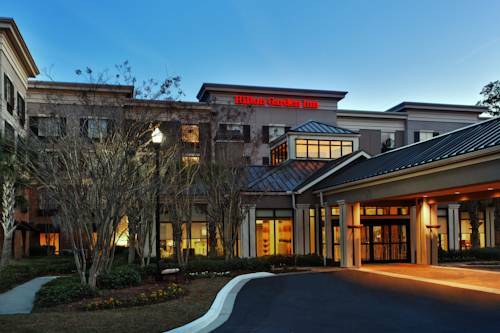 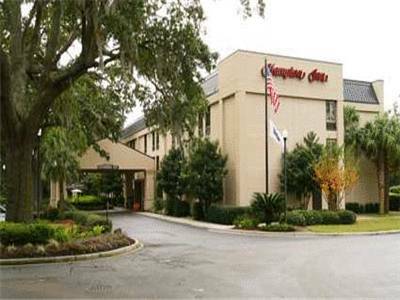 These are some other hotels near Howard Johnson Inn Beaufort/Parris Island, Beaufort.